The Shreveport Writers Club held their March 2019 meeting on Saturday, March 2nd at Shreve Memorial Library–Broadmoor Branch. Afterwards, several shared the results of the exercise. Next, Vice-President D. L. Holmes spoke on the importance branding and marketing yourself. Business items, including a discussion on group activities and how to implement them, were addressed next. Finally, several writers shared excerpts of their work in the Round Robin portion of the meeting. 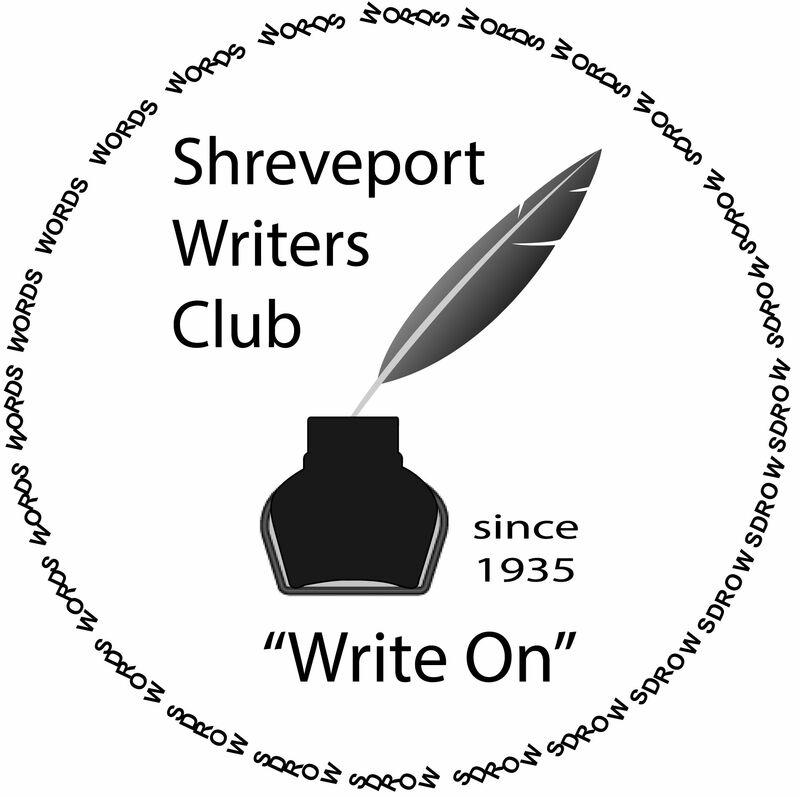 The next meeting of Shreveport Writers Club will be Saturday, April 6th at 11 am at Shreve Memorial Library–Broadmoor Branch, 1212 Captain Shreve Dr, Shreveport, LA 71105. Remember, guests are always welcome, so if you have ever wondered what the club is all about or have an interest in writing, please join us!